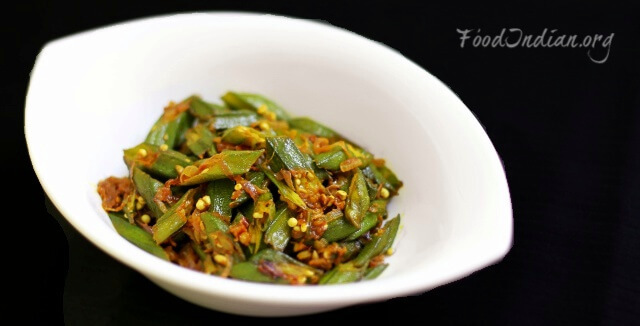 Bhindi or Okra is one of the frequently made item at my home. 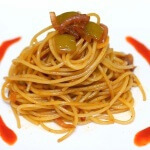 It does not take a lot of time for preparation or cooking. 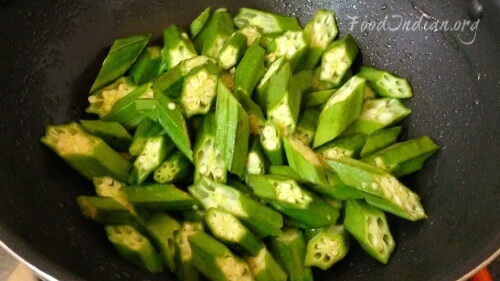 Okra is also very delicious when you cook them properly, and very healthy also. 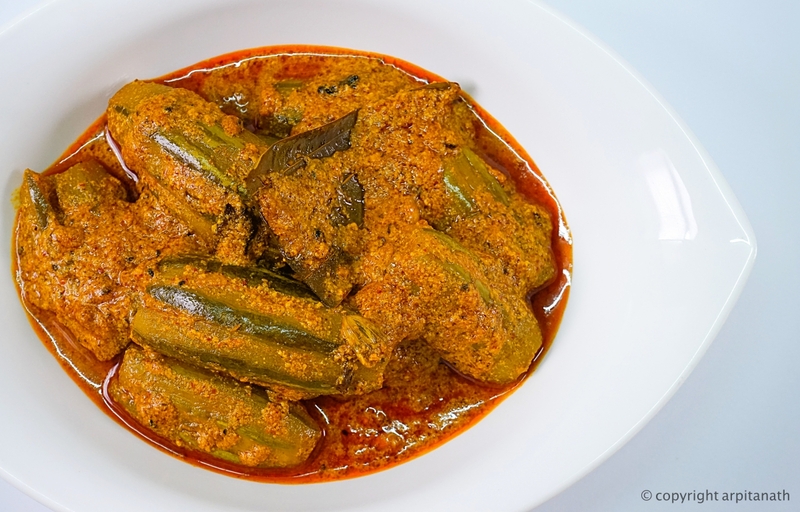 I know its tough to convince your kids to eat vegetables like okra, but if you are making dishes like Bhindi Masala today, they will finish the meal for sure. 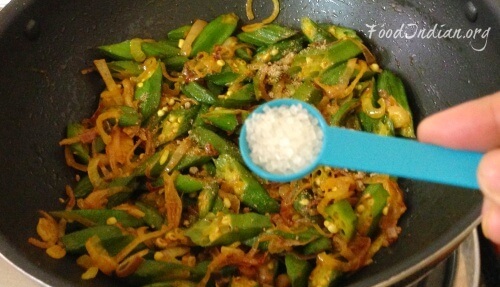 At first rinse the bhindi (okra) well and let them dry or you can wipe them with a kitchen towel. 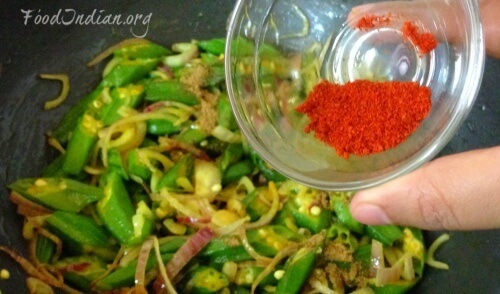 When they are dry, chop into 2 to 3 inch pieces. 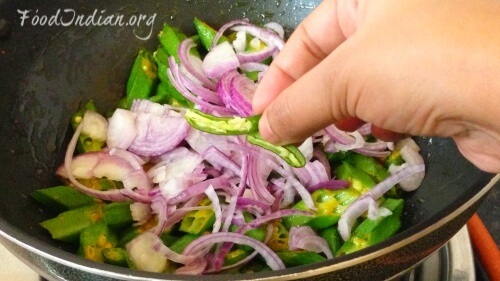 Now heat Oil in a pan or kadai and add the chopped okra. 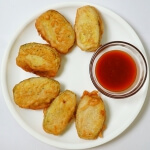 Fry them until they cook partially, and keep stirring frequently while frying them on a medium heat. 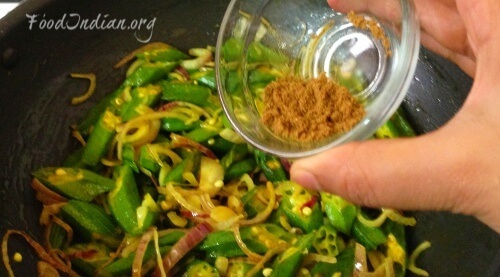 Add turmeric powder and salt, stir and mix them with the bhindi well. 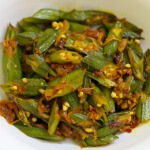 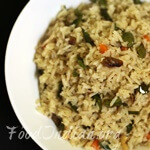 After 3-5 minutes add Onion slices and green chilli, and mix them with the half-cooked bhindi. 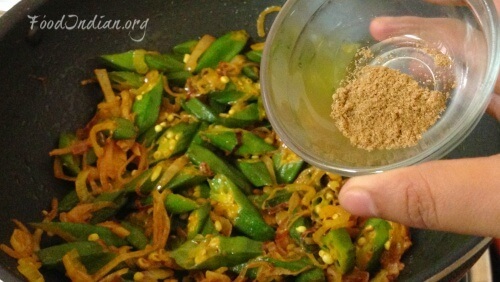 Its time to add the dry spices, red chilli powder, cumin powder and dried mango powder, then fry all the ingredients together very well. 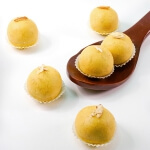 Add sugar and cook them on a medium heat and always keep an eye on your them. 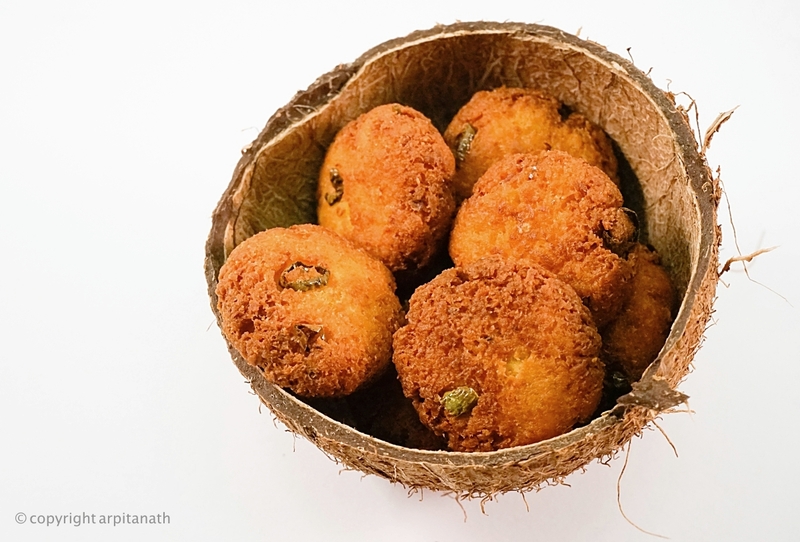 Keep frying them until the bhindi and onion cook completely. 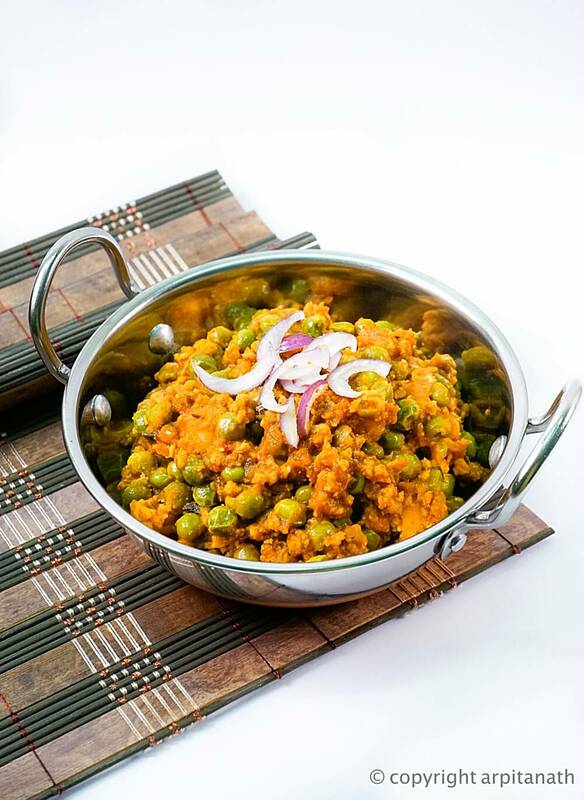 When the onion and masalas coats the bhindi well, its ready to serve. 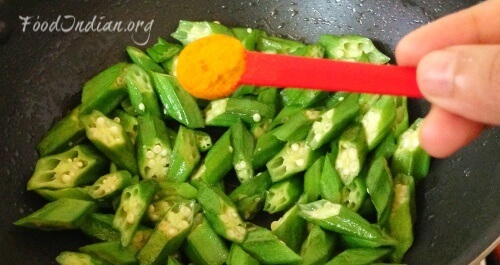 Do not wash okra after cutting them, it will become mushy. 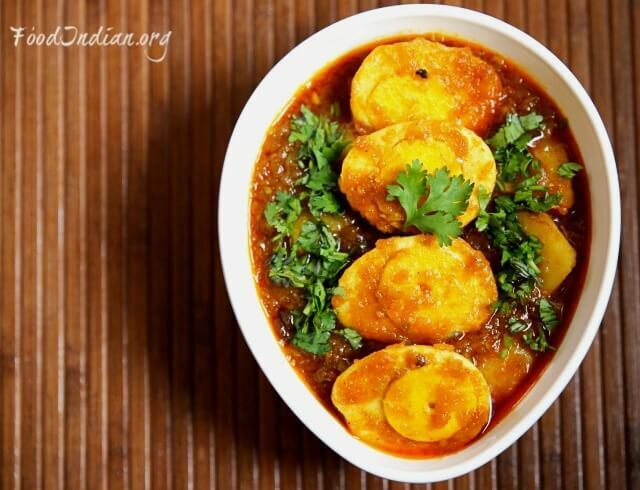 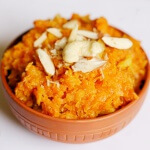 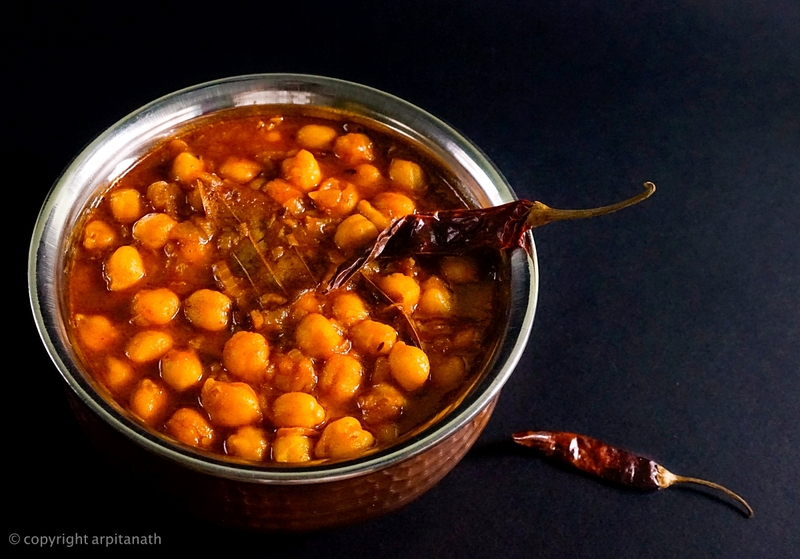 Serve your dish with roti, paratha or naan.